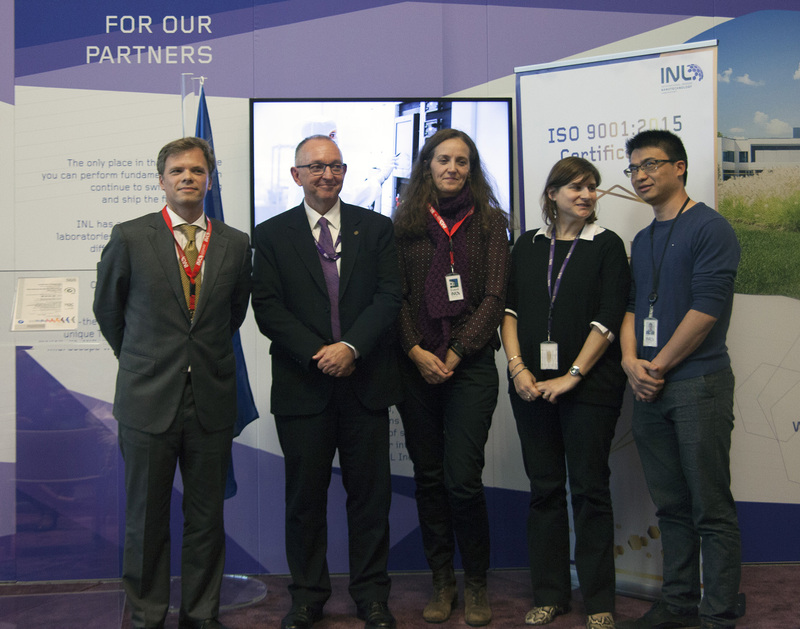 The Quality Management System of the INL – International Iberian Nanotechnology Laboratory received the ISO 9001: 2015 certification in an official ceremony held at INL premises, last Friday, November 24th. Lars Montelius, INL Director-General, stated that the “International certification represents the guarantor of the quality of our work for our partners and potential partners”. This certification was the confirmation of INL’s high standards of quality and recognition of the effort and commitment of all its employees to obtain exceptional results, reflecting the organization’s dedication to prioritizing the quality of its services, through a constant improvement of its internal processes.